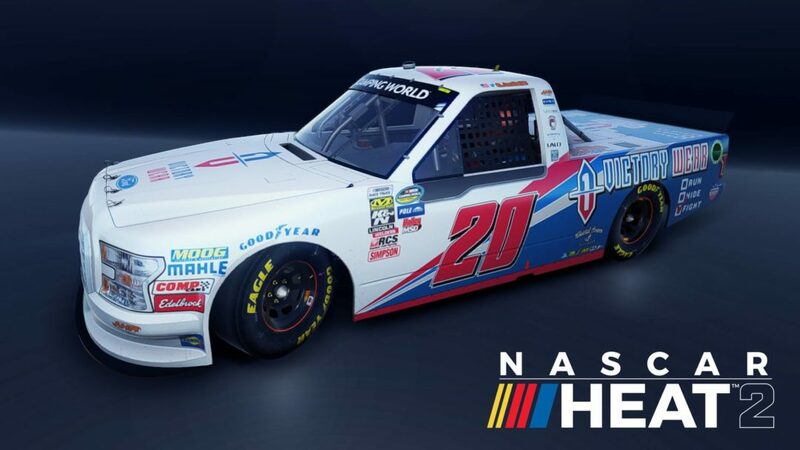 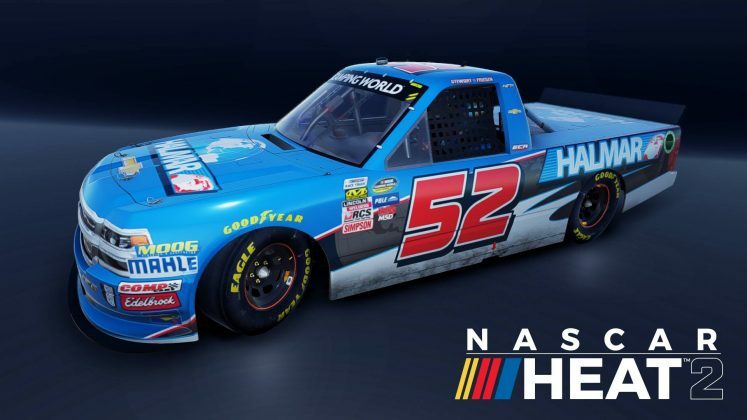 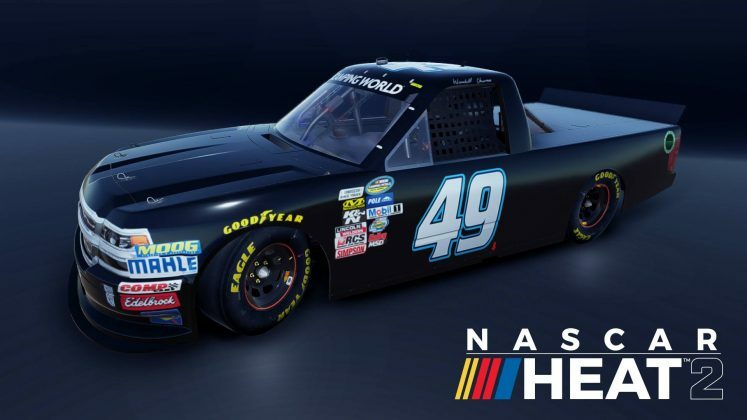 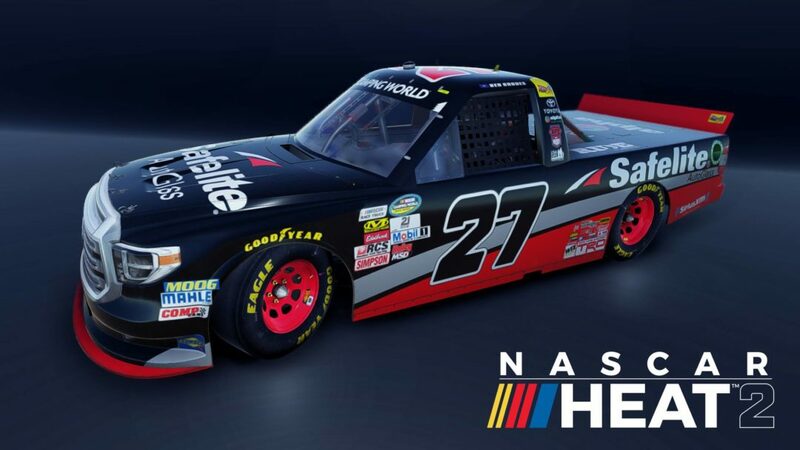 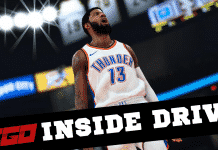 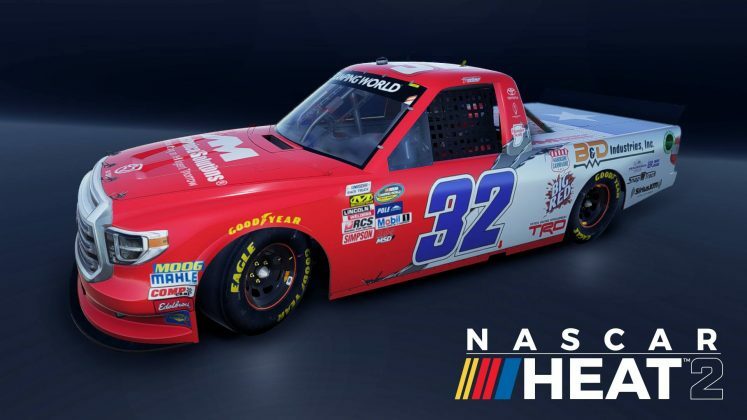 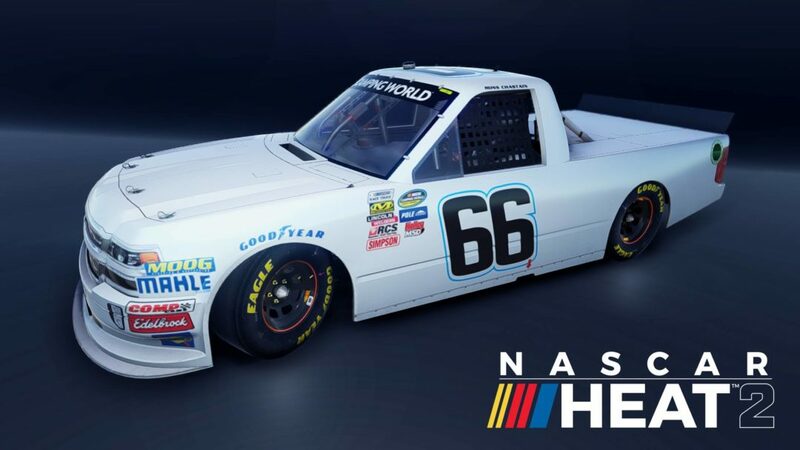 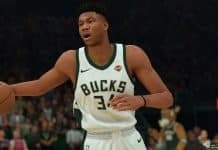 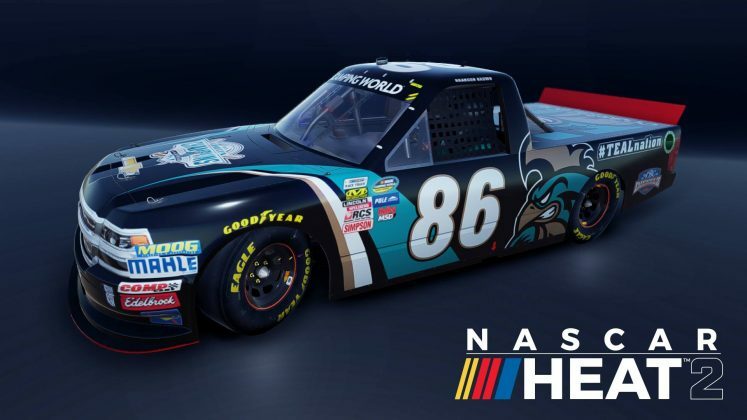 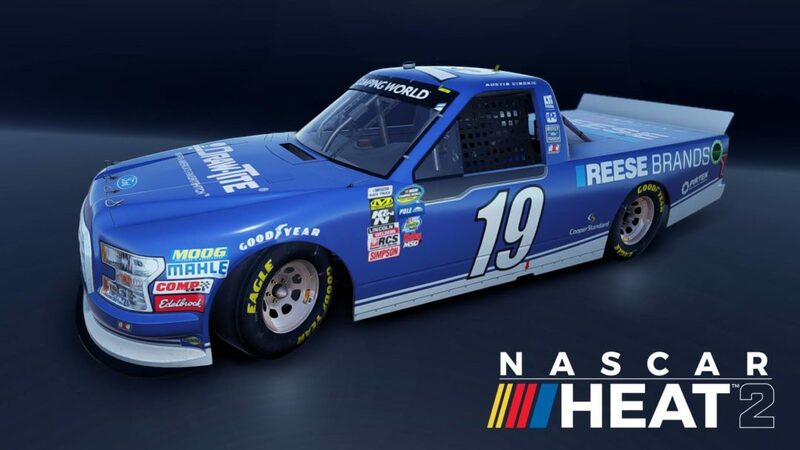 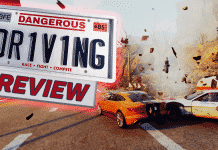 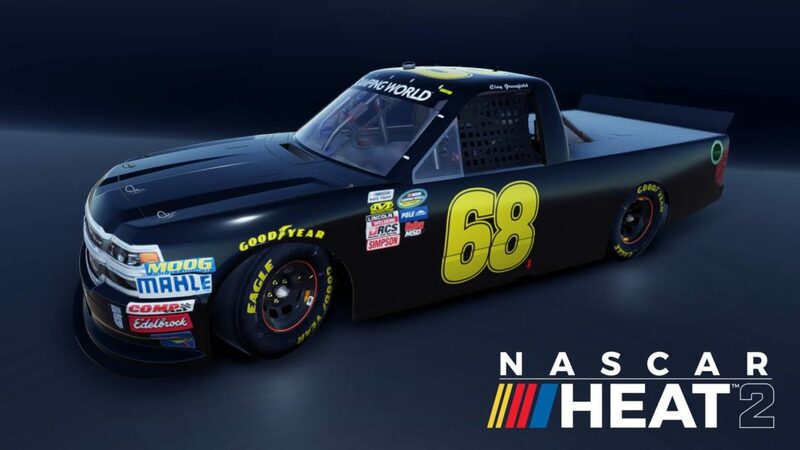 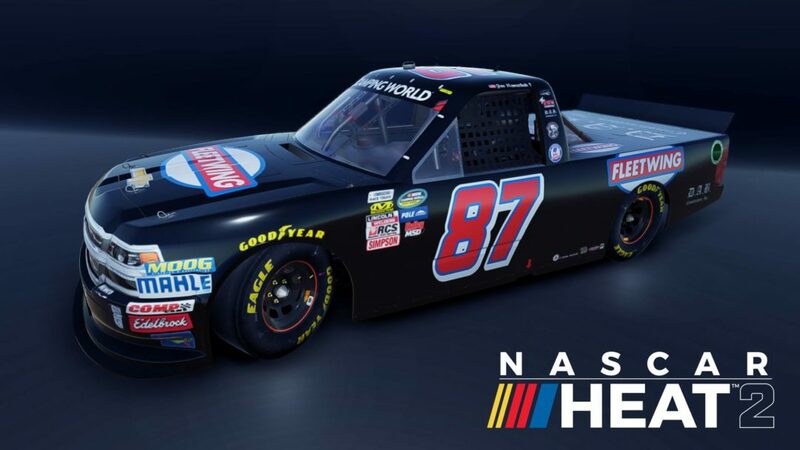 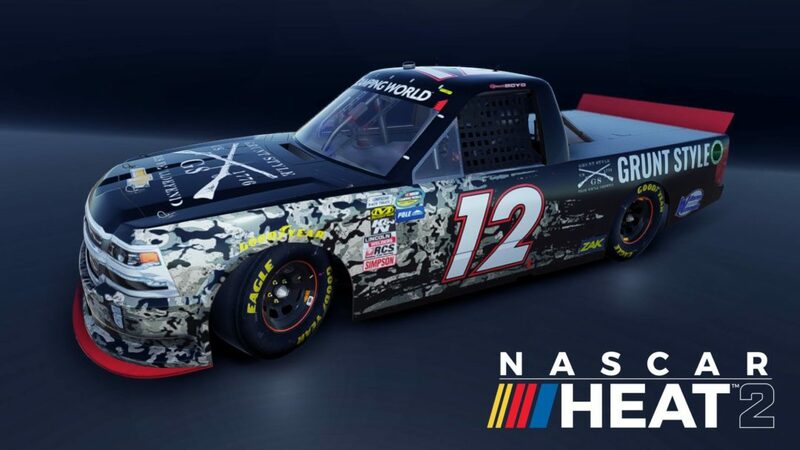 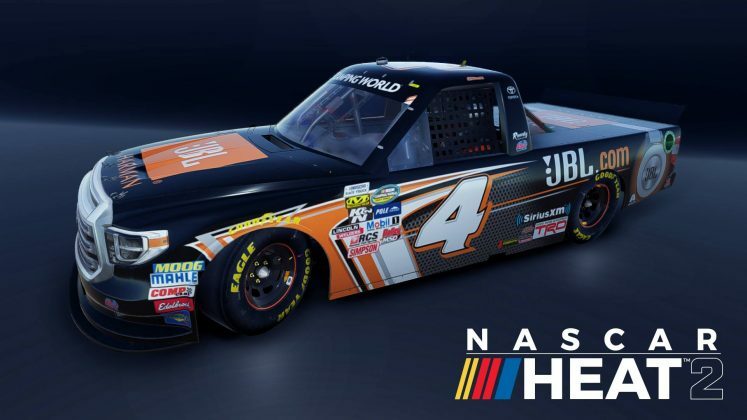 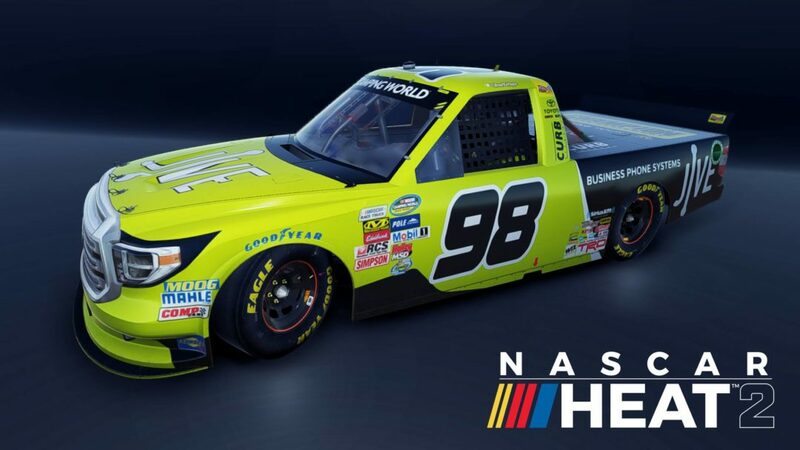 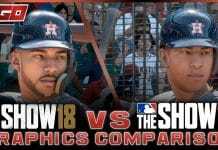 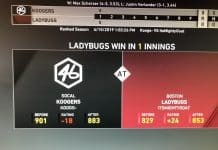 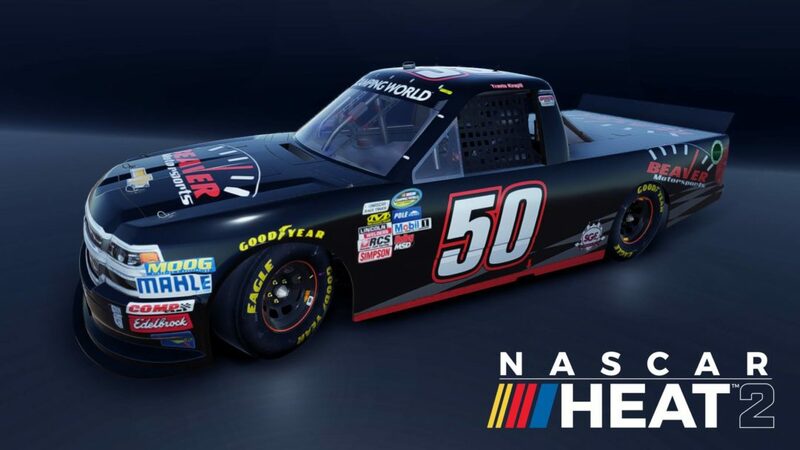 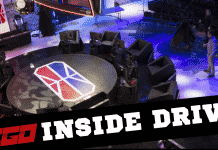 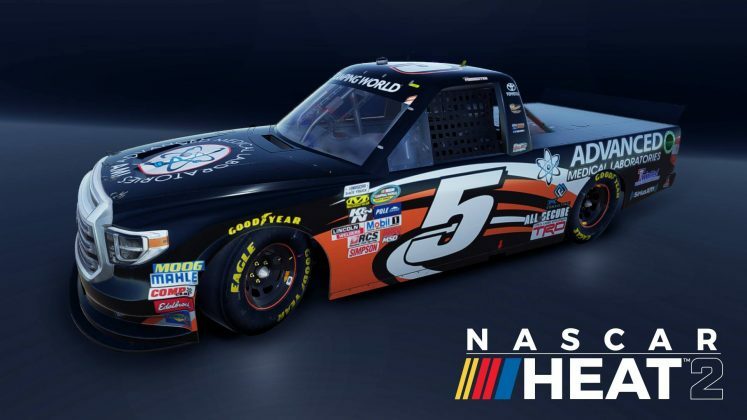 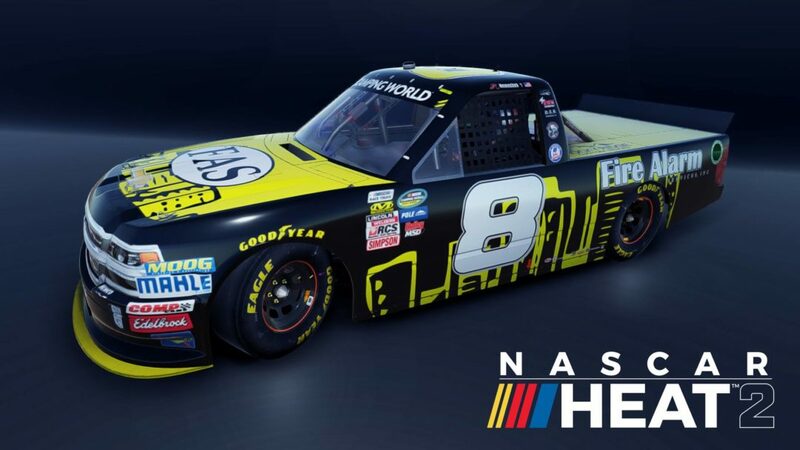 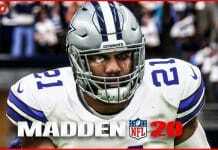 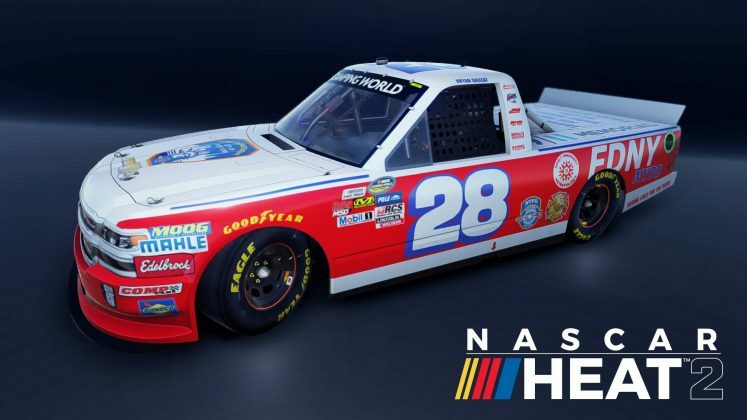 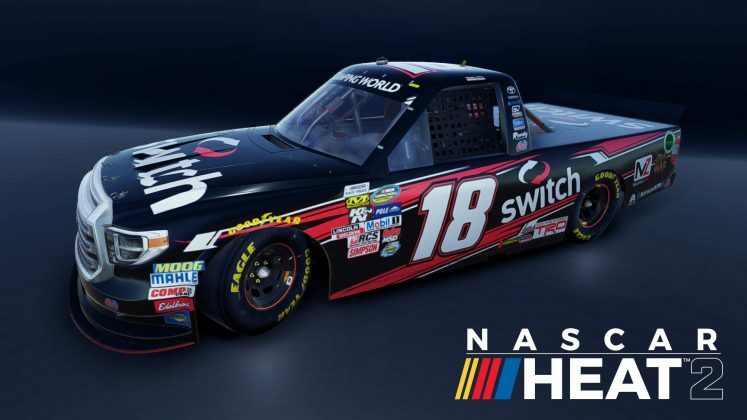 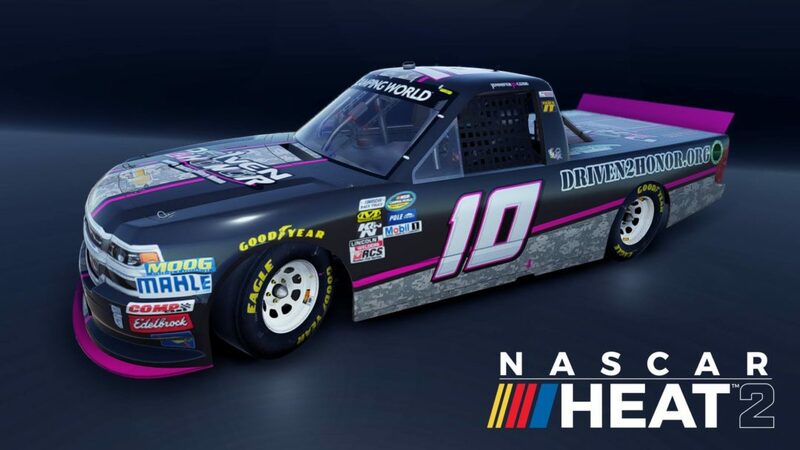 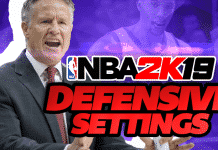 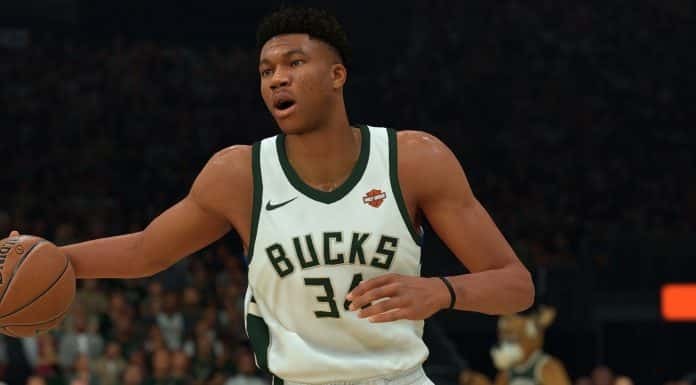 NASCAR Heat 2 developer 704 Games has already announced what drivers will be making their video game debut as members of the returning Camping World Truck Series, but now they’ve given fans a look at what they’ll actually be driving. 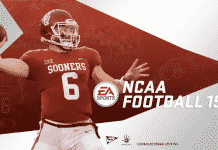 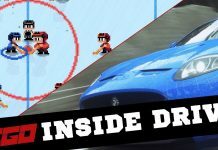 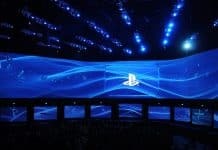 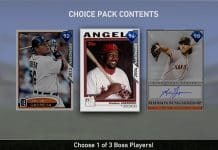 Each of the 32 drivers will have their own trucks in the game to race across a variety of tracks including new ones like Gateway Motorsports Park, Eldora Speedway, Iowa Speedway, and Canadian Tire Motorsport Park. 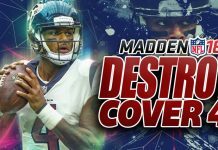 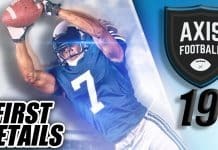 Check out all of the paint schemes in the gallery below, and be sure to check out our exclusive interview with Sean Burke of 704 Games.